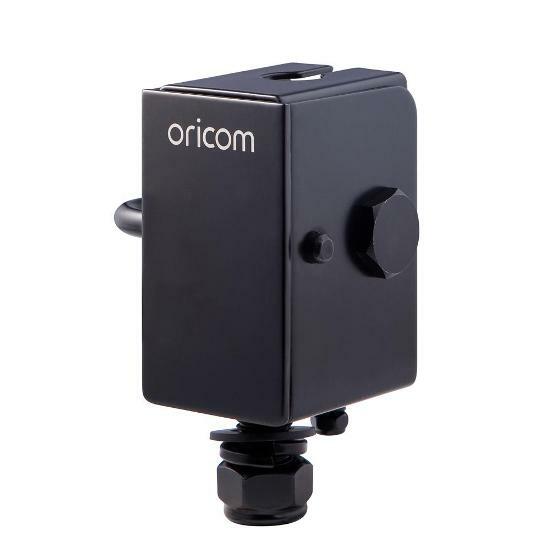 Oricom is an expert in communication technologies and our drive is to keep people connected on and off the road. 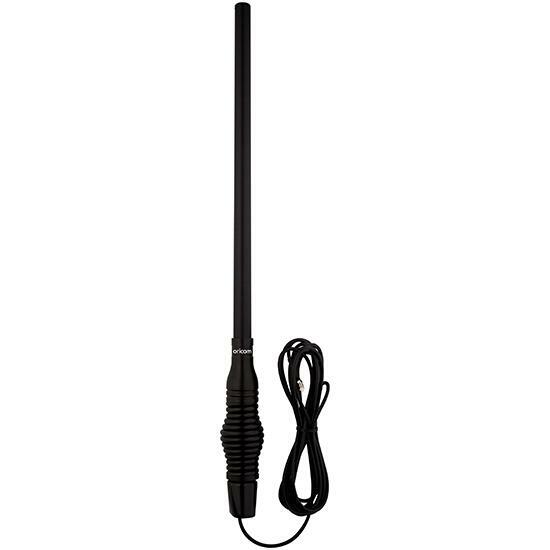 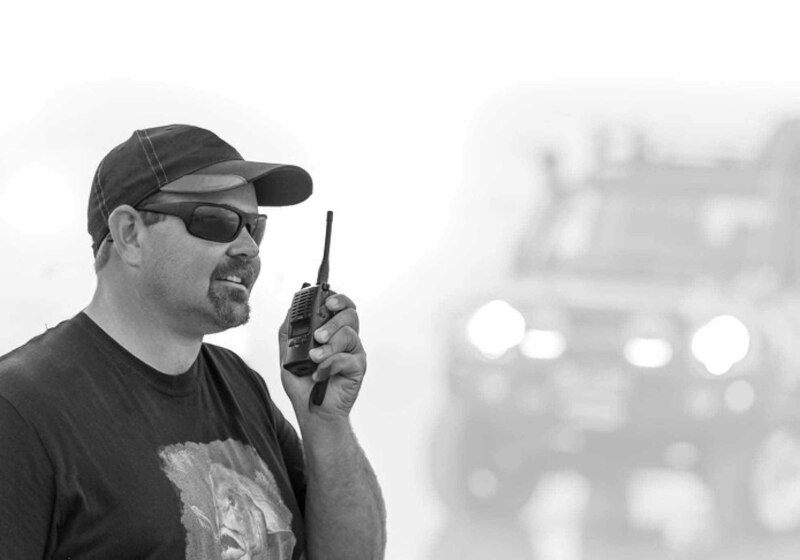 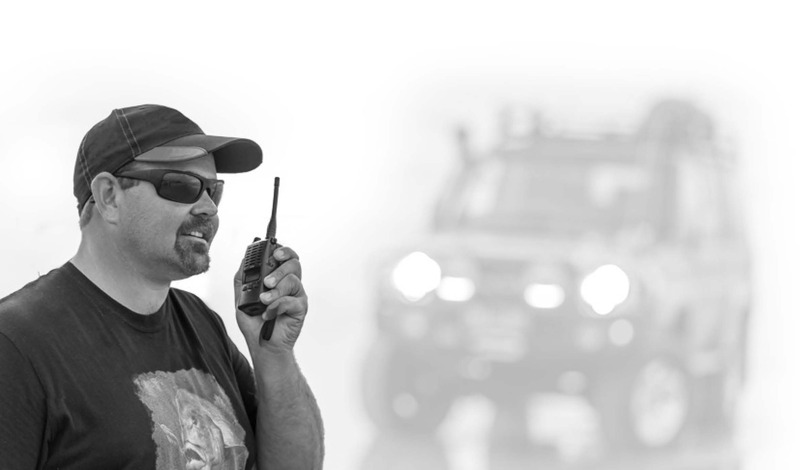 Our range of hand-held and fixed mount UHF CB radios and accessories are recognised in the market as high quality products priced for everyday use. 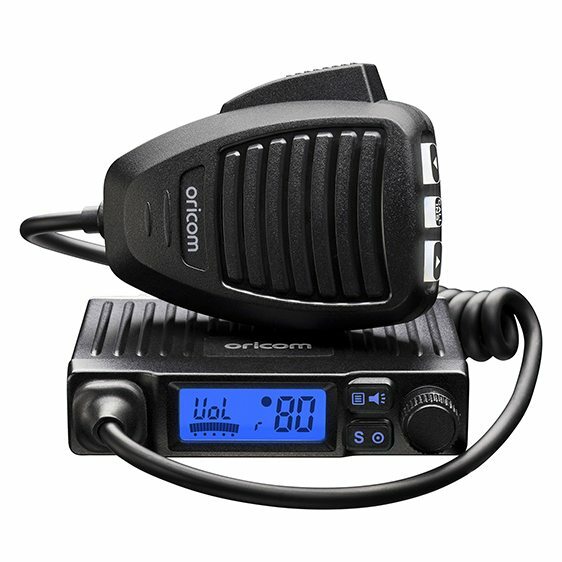 Key to the delivering of uncompromised reliability and essential features sought after in the UHF CB marketplace, is the Oricom commitment to innovation and user relevant design combined with precise technical engineering. 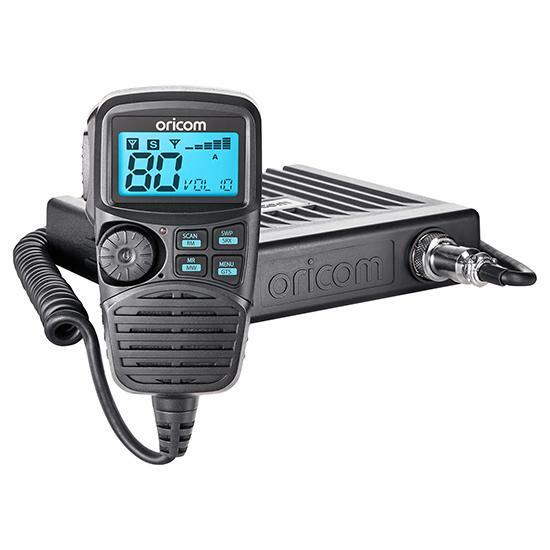 Oricom is a 100% Australian owned and operated company, engineering radio communication products specifically for the diverse and unique conditions of Australia and New Zealand. 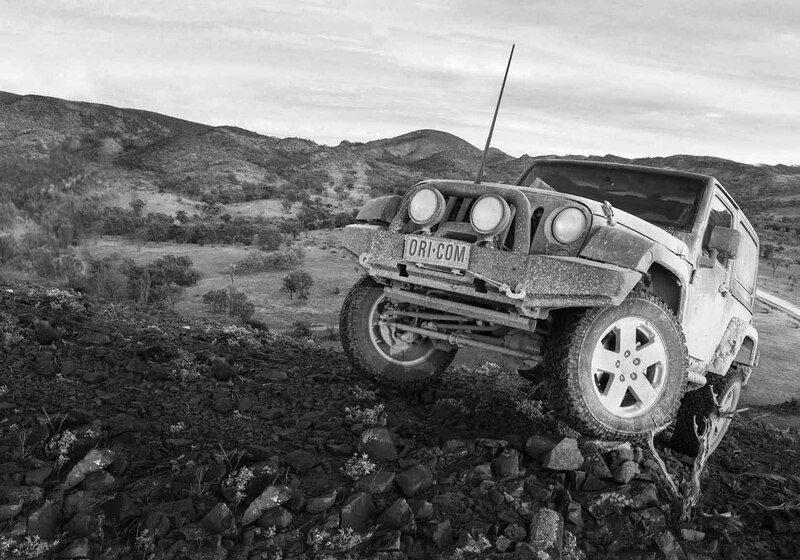 However, it’s not just our products that deliver: we understand the importance of local service and support. 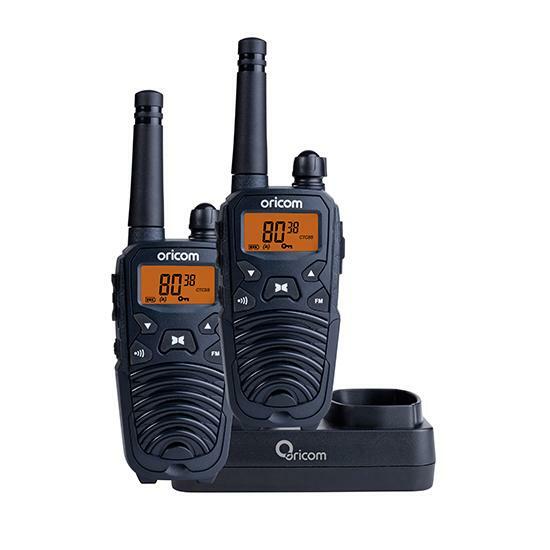 Oricom always ensure that you and your needs are taken care of, long after the purchase of your high quality Oricom product.